YMCA’s have been teaching people to swim for more than a century. Y aquatics offers the opportunity to participate in programs during every phase of life: Parent/child introductory programs, pre-school and youth progressive swim lessons (the YMCA’s third most widely offered program nationwide), adult programs, synchronized swimming, boy & girl scout nights, lap swimming and family fun! 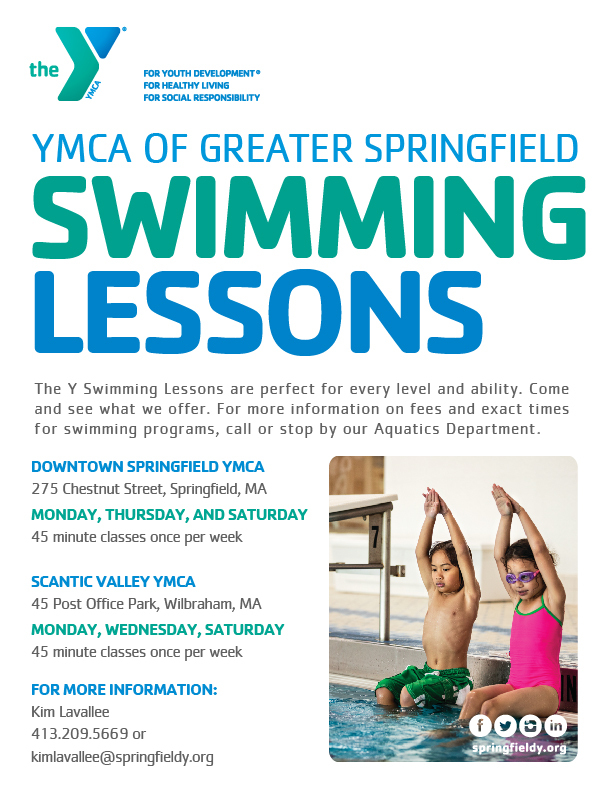 The YMCA teaches swimming and water safety with more in mind, we view swimming lessons as a means of building character helping both children and adults build self-confidence, self-esteem and skills that last a lifetime. We offer a variety of Aquatic programs for all ages, and abilities. Through various aquatic programs, the Y not only helps develop swimming and water safety skills, but also focuses on members’ needs, as well as those of the community. From preschoolers to adults, overcoming fear of the water and developing water and swimming skills are rewarding. And, it promotes better health as a physical activity that can be performed throughout life. 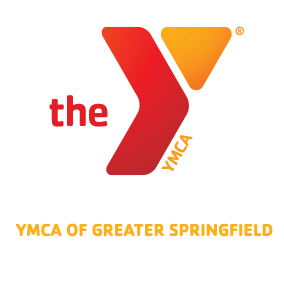 Since 1885, the YMCA has been an innovator and leader in aquatic program development. Visit our Family Center’s near you! Please note: For safety purposes, children under the age of 12 must be accompanied by an adult, 18 or over, in all areas of our facility including the pool area.